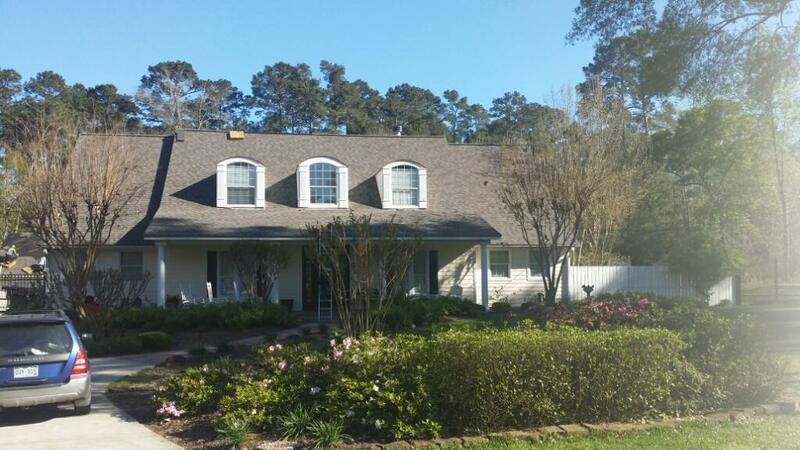 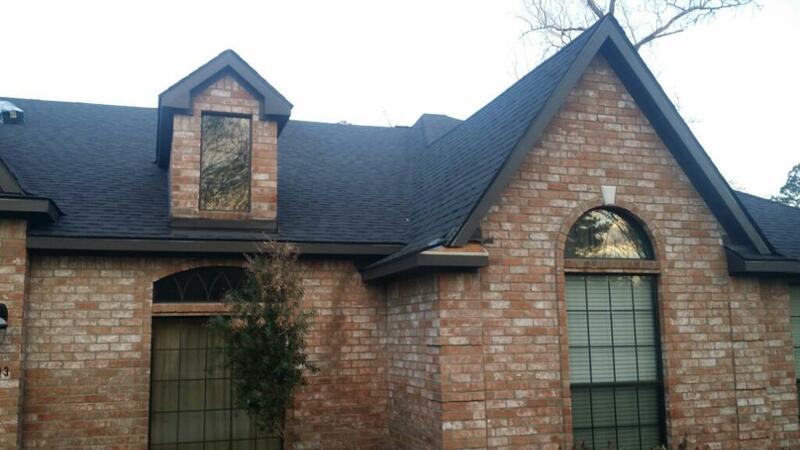 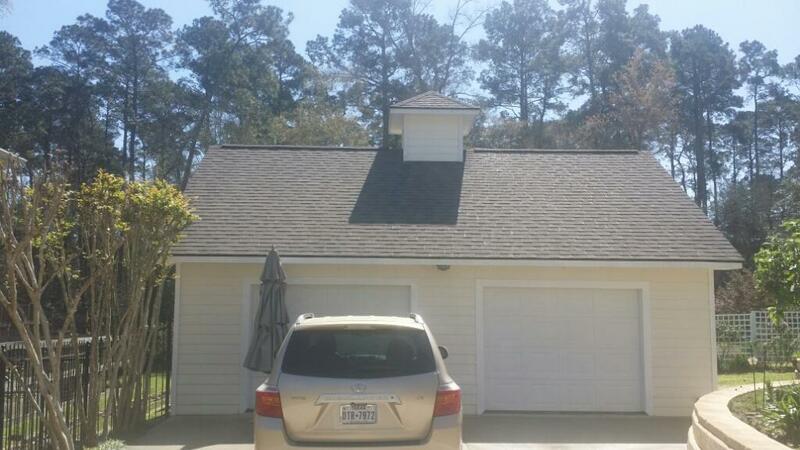 AGS, LLC is fully insured and equipped to handle any size residential roofing project or repair. 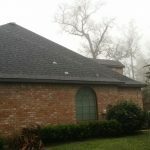 We take pride in our ability to stay on schedule, and have always delivered our finished product on budget and on time. 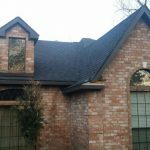 If you are thinking of replacing your roof, or if you would just like to know the condition of your roof, call us to come and give you a free in home assessment! 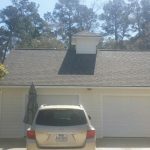 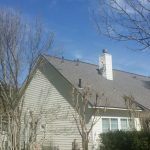 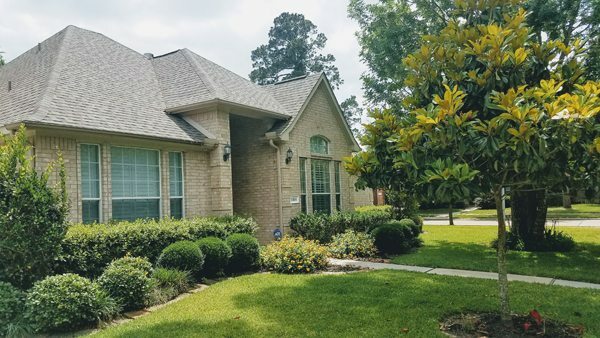 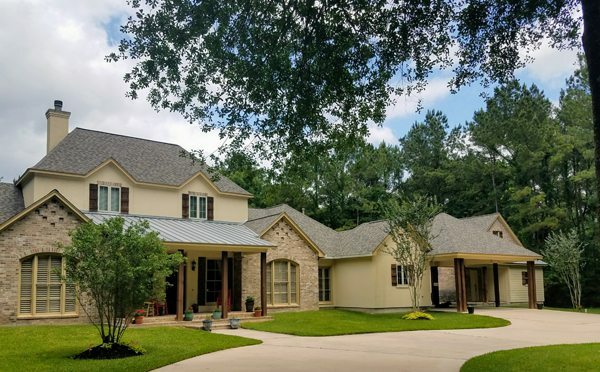 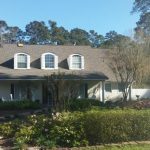 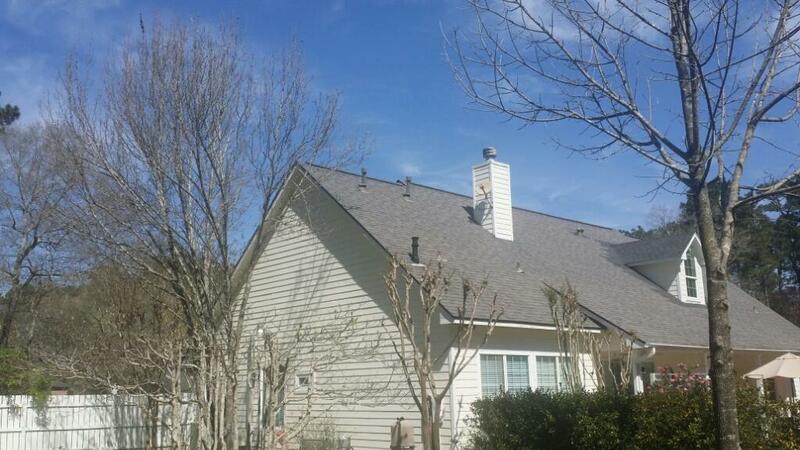 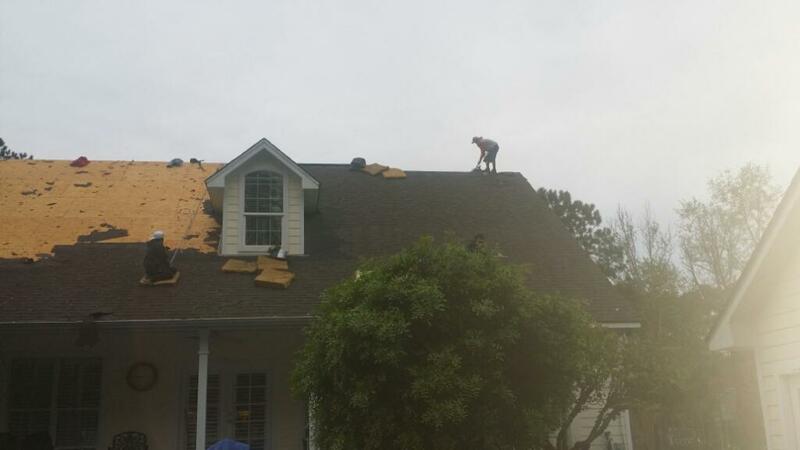 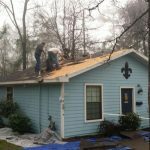 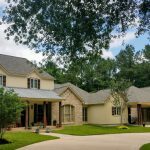 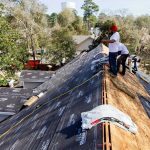 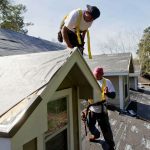 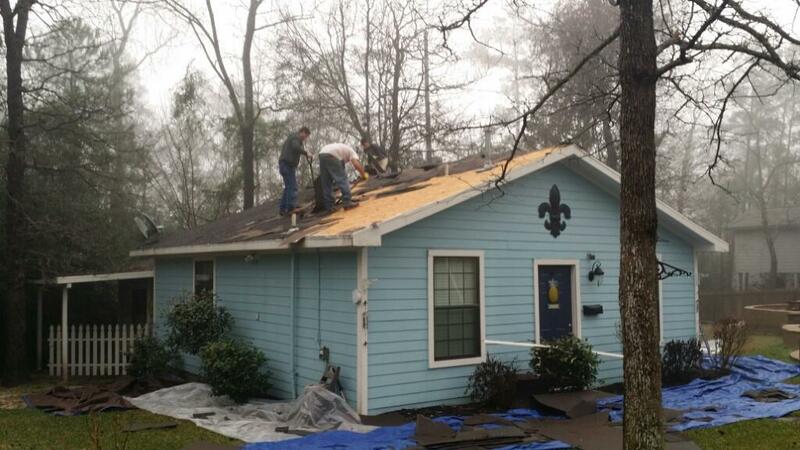 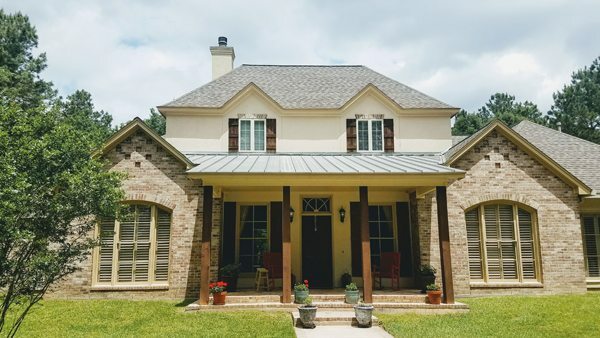 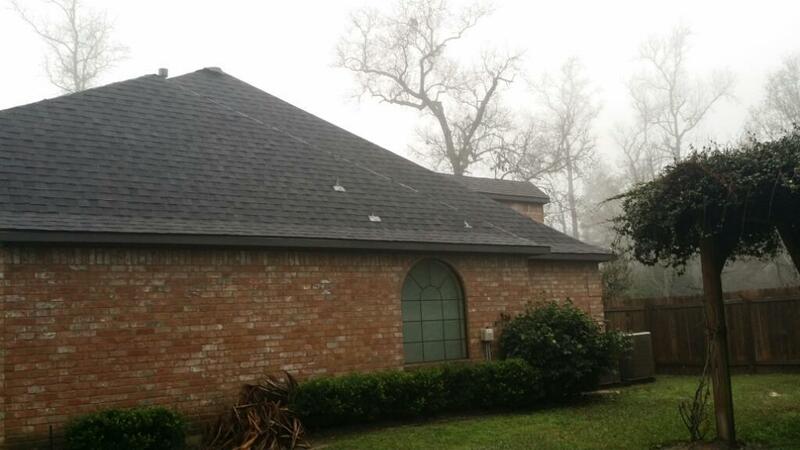 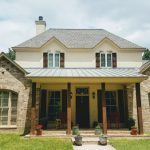 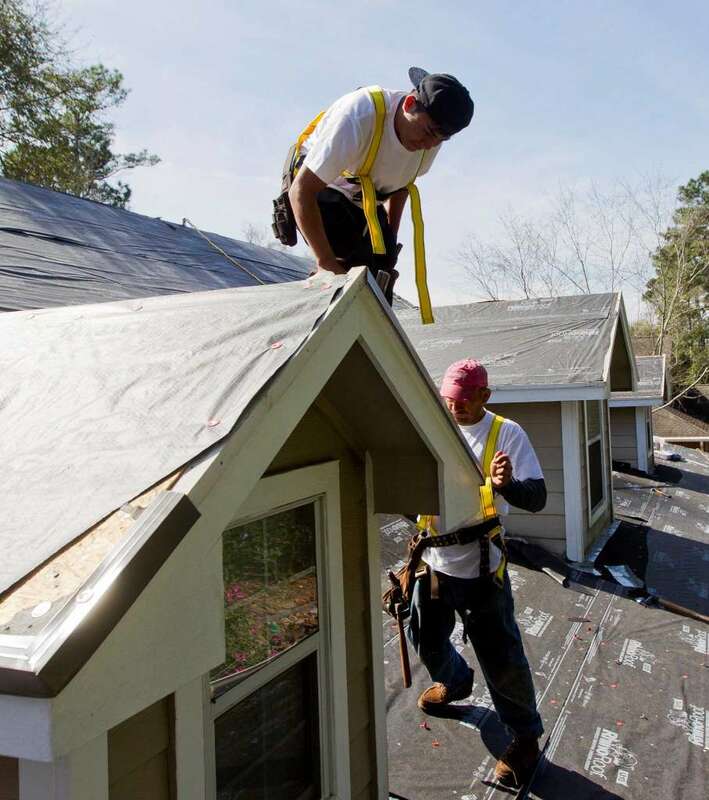 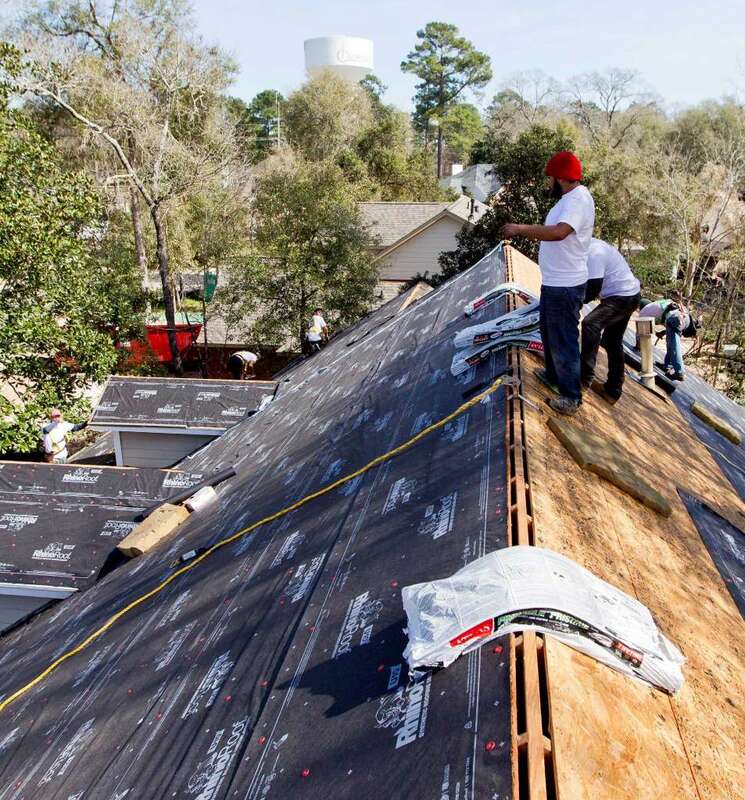 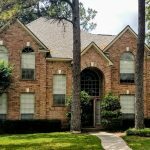 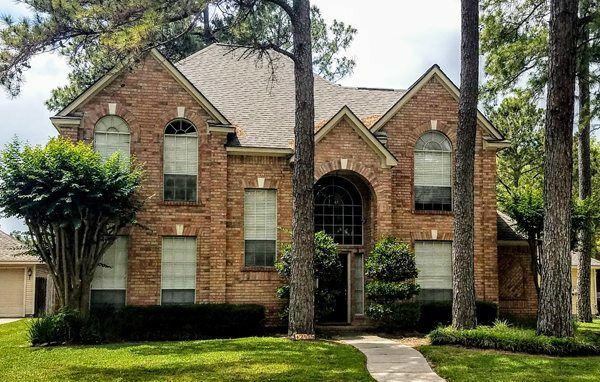 Your roof is one of the most important parts of your home as it protects you and your loved ones from the elements that we experience in the Greater Houston. 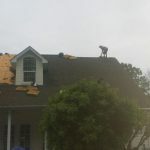 Roof repair and maintenance are essential in order to fulfill this important job and we work with dedication, giving you and your loved ones a dependable, top-quality roof that will keep you comfortable for years to come. 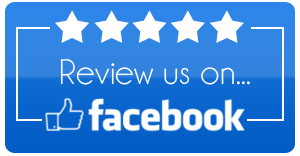 At AGS, LLC, we go the extra mile for you and each and every one of our customers, providing you with unparalleled professional service. 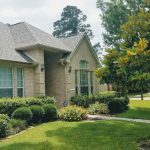 We take great care in making sure your lawn, flowers, plants, walkways, driveways and other important areas of your home are completely protected and then completely cleaned at the end of each work day. 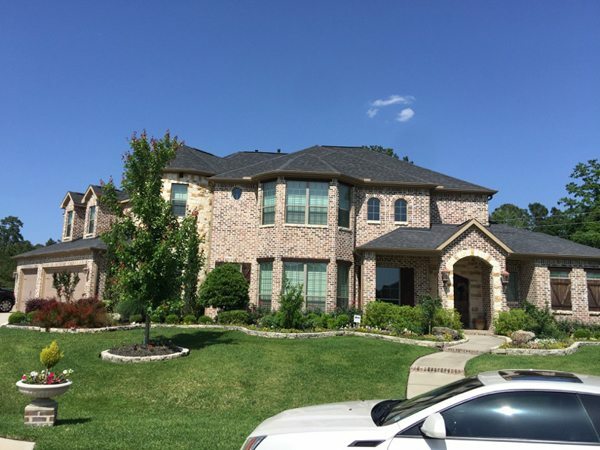 Quality of work, safety and minimal impact to your home's surroundings are of the utmost importance to us which is why we make sure that you, your property and your loved ones are protected at all times.